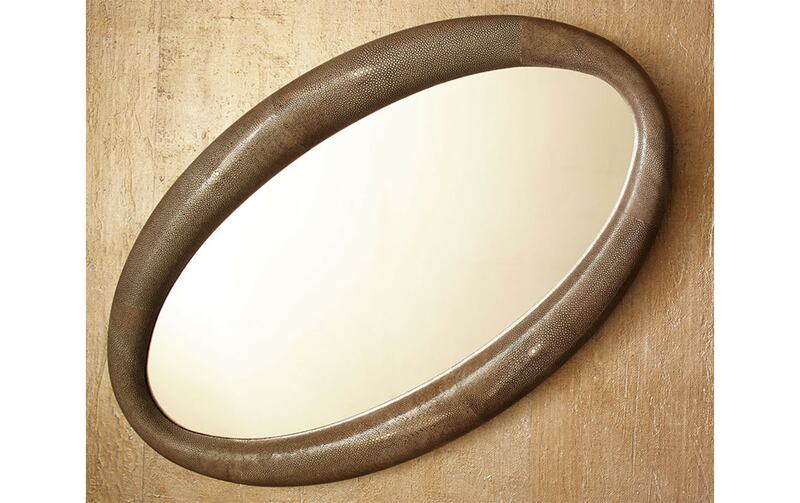 Inspired by the grace and beauty of the Sicilian island, the Salina Mirror is an oval shaped Tatiana Tafur original. 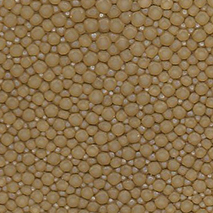 Composed of simple, elegant lines, this mirror is crafted using shagreen – a hand treated material created using the skin of rays. 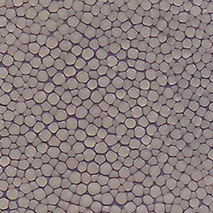 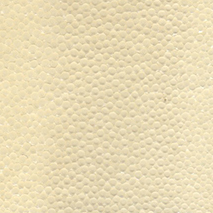 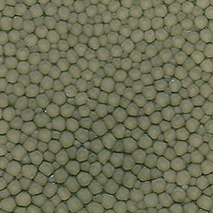 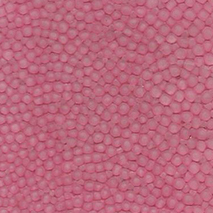 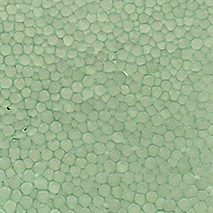 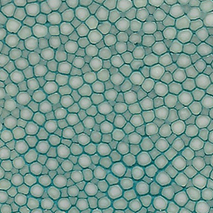 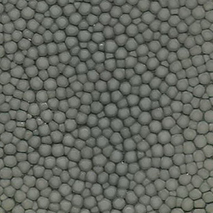 Each hide of shagreen features its own unique patterning, making each mirror one of a kind. 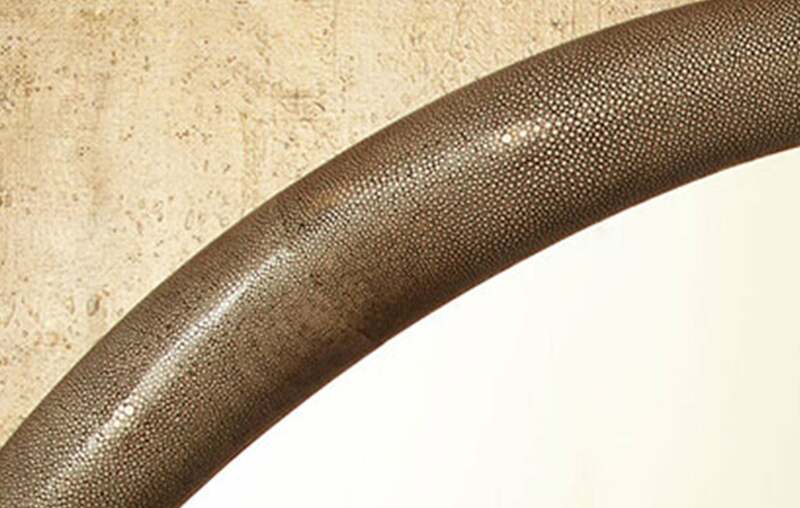 This mirror pictured is a rich tobacco shade, although all of our mirrors are available in a wide range of sumptuous custom hues.